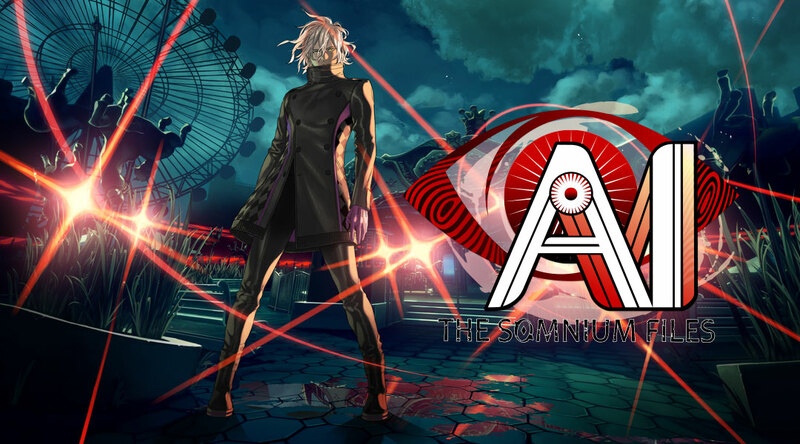 AI: THE SOMNIUM FILES launches on July 25 for PlayStation®4, Nintendo Switch™, and Steam®! The new trailer debuted at GDC gives you a first look at the game. Preorder the standard edition or the North American exclusive Special Agent Edition today! PREORDER the Special Agent Edition today! PREORDER the Standard Edition today!